Our youth bowling coaches will teach your child the basics of bowling, a lifetime sport that provides over 3 million dollars per year in scholarship money to graduating seniors. The best part of many bowling scholarships is that they are based mostly on participation and not solely on talent. BEST OF ALL—NO ONE RIDES THE BENCH IN BOWLING! Plus…Bowling is now the fastest growing high school sport in America. Sign up as an individual or a team. Pre or post bowl to fit your schedule. Call 636-866-7470 or email smarad11@gmail.com. 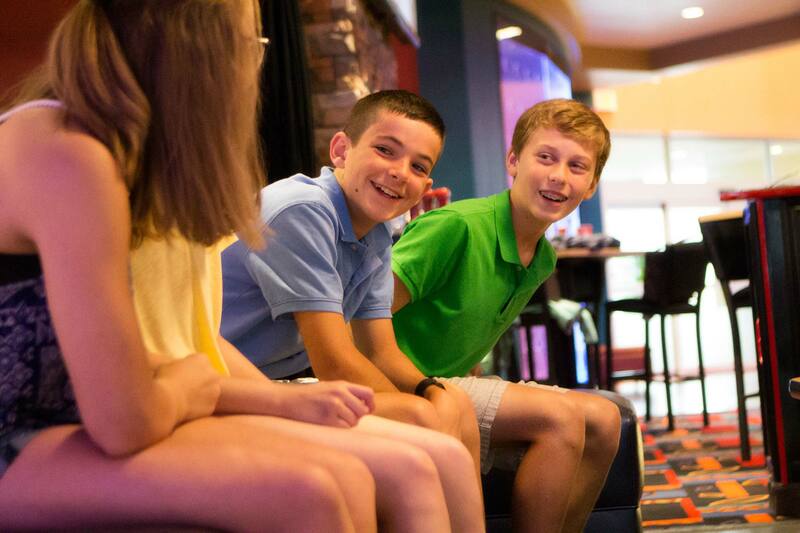 We host many field trips each year at Cave Springs Lanes and kids love our Glow Bowling party packages. If you are looking for a great field trip idea for your school, team or organization, look no further than Cave Springs Lanes. Daycares, Schools and Homeschool teachers love having their group outings with us. We have plenty of lightweight bowling balls, small bowling shoes and bumpers for event our smallest guests and those with special accommodation needs. Call Cave Springs Lanes at 636-441-1774 To Reserve Your Outing.